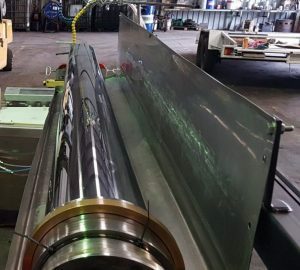 Companies that provide hydraulic services in Melbourne are now able to offer defect plating repairs as an option to customers. 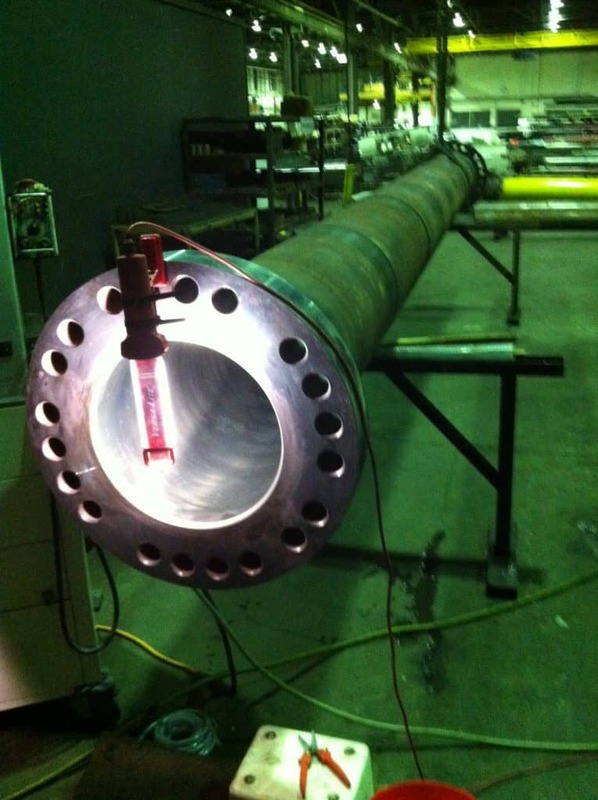 Re-chrome plating will often impact customers with extensive downtime and significant associated costs. With our selective plating technique we can repair corrosion, scoring and impact damages without having to remove the entire chrome surface, re-chrome and cylindrical grind all of which are time consuming. 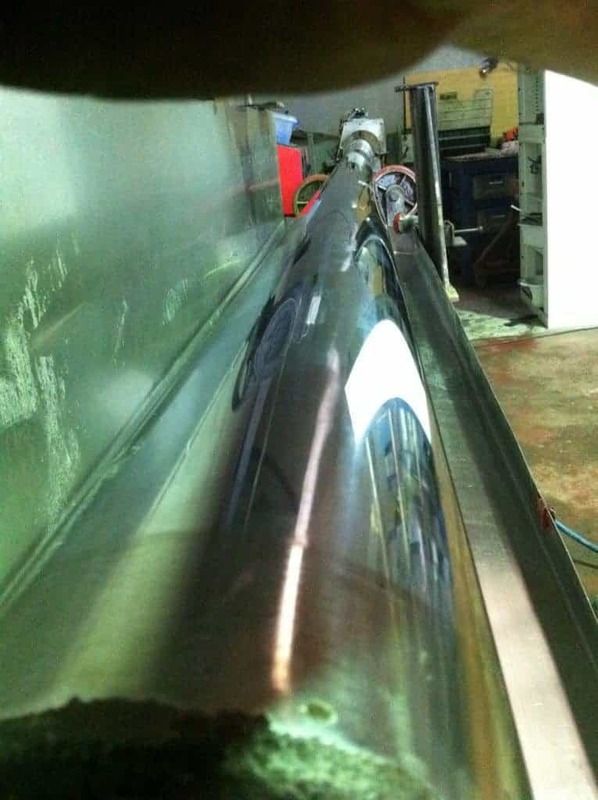 Many hydraulic service companies are also choosing to use our service over personally re-manufacturing new cylinders where time is again of concern. When chrome bar is limited or unavailable we are able to provide a solution. 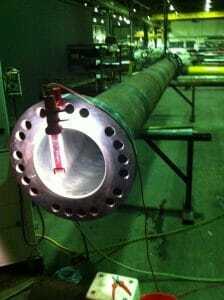 Of course, every decision will be judged according to size of rods, material costs and time associated with manufacture. 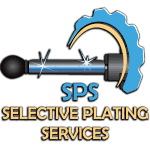 SPS Selective Plating Services never undertake any other operation other than chrome surface repairs. We do not supply seals or involve ourselves in assembly and reassembly of components. 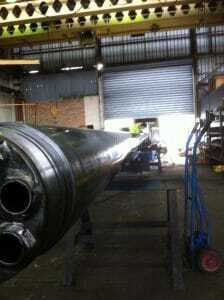 As such, we are entirely complimentary to all companies offering hydraulic services. 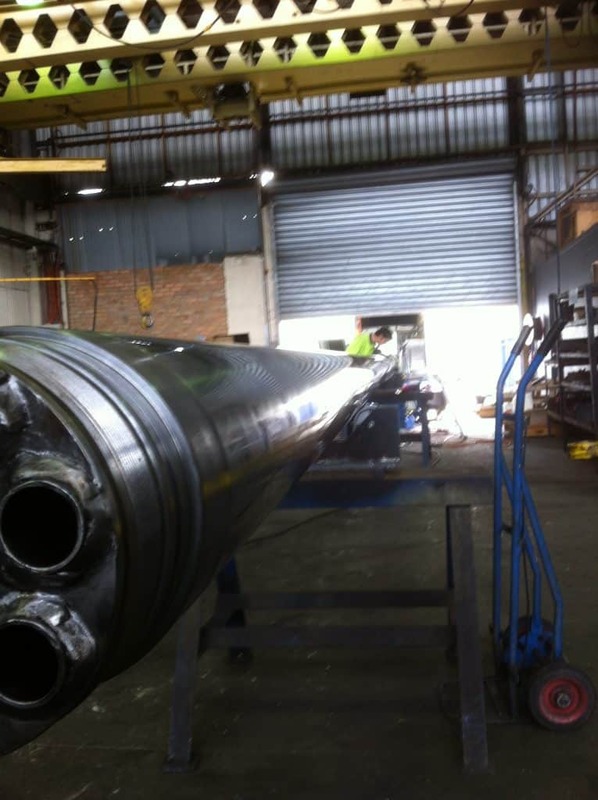 When you encounter large cylinders such as crane boom extension cylinders we will perform our operation at your premises. This will provide maximum convenience and eliminate the need for off-site transportation. Most of our onsite repairs are completed in one to two days which is beyond comparison with any other process available. For the many smaller hydraulic rams and cylinders we offer a pick up and delivery service to your premises in a fast and cost effective manner.